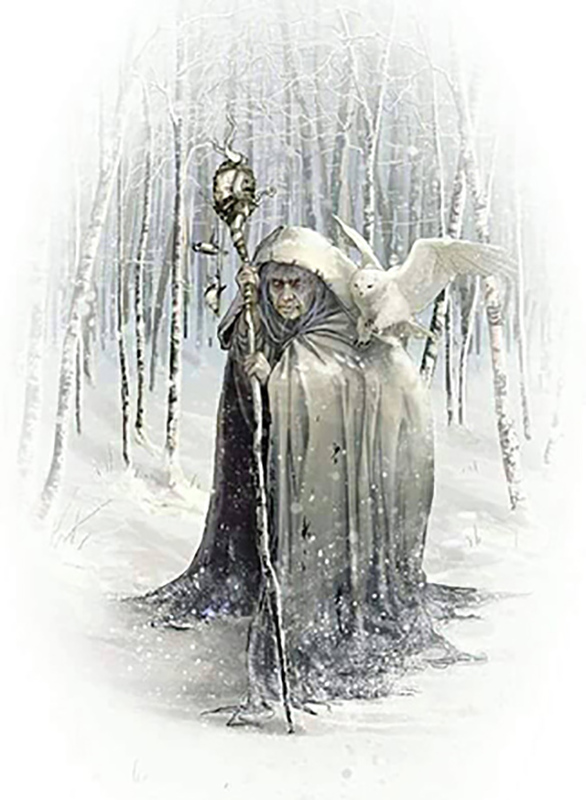 Most iconic of all images of elder women is the Crone. She is not withdrawn. She is alarmingly present. Like a tuning fork, her truth shatters hypocrisy. Others in her presence are released into what is true in themselves. She was recently in Ireland and bought my books. She emailed to ask if I was in Ireland and available to give her a bit of a tour of sacred sites. I’m not. So arrangements were made with Colleen, our amazing residential cottage caretaker. I understand they had a wonderful time. She emailed me from the Dublin airport on her way home. And today we are meeting for lunch. Lovely. Jack mentioned she’s a wonderful woman and we might become friends. Perhaps. But as I navigate these thresholds of Elder and Crone, I find I am not looking for friends. I am looking for sisters, and brothers, who want to step into what is true in themselves. I am looking for sisters, and brothers, who are willing to shatter hypocrisy and be alarmingly present in the world. So a new friend? Perhaps. A new Crone sister? I hope so. I felt I was made of leaves. I dreamed I was the feather of the blue heron, left on the shore. Later I was the footsteps that follow the sea. I new the tides, I knew the ingredients of the wrack. I knew the eider, the red throated loon with his up lifted beak and his smart eye. the pearl of the water on the eiders glossy back. this outgo, this foot-loosening, this solution to gravity and a single shape. the one that stalls, that lifts its white legs, that looks like a lamb. This is stunning. Thank you so much for sharing it. Mary Oliver. She will be so missed. What a light in the world. We are blessed to still have her writings. Hey Julie. Thanks much for this response. Lovely to meet you yesterday….and I’m not going anywhere.